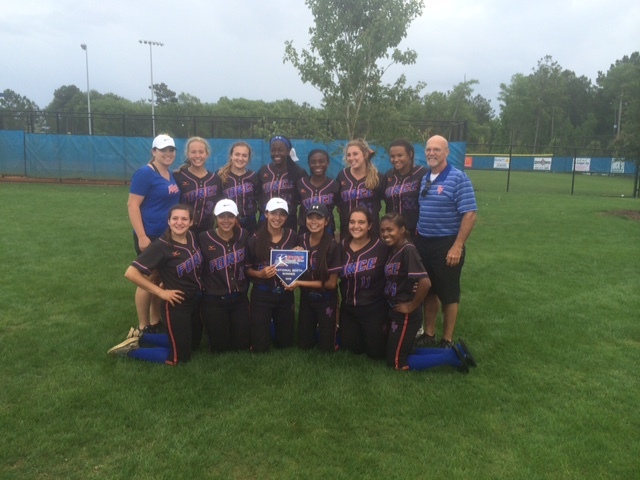 Southern Force Softball ﻿ 2015 ASA 14U National Champions! Southern Force is a travel softball organization that is part of Savvy Softball. It is designed ﻿to help the elite softball player showcase their talents in front of college coaches while playing against the best competition in the country. 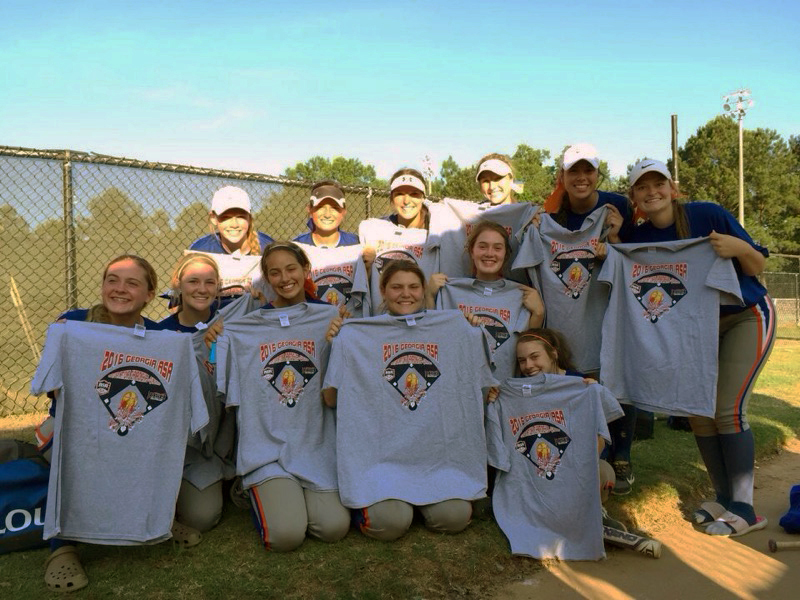 Southern Force players are known to be hard-nosed, gritty players with a passion for the game of softball. Southern Force's national recognition allows our players to be recruited at the maximum level their talent allows. Our former and current players have committed to play college softball at collegiate powerhouses such as Oklahoma, Alabama, Texas A&M, LSU, Georgia, Kentucky, Fresno State, Oregon, Stanford and many other great colleges across the country! The performance of our players at the collegiate level proves the ability of our program to develop young athletes into future college stars! Congratulations to Southern Force-Martin﻿﻿ 16U Summer Showdown Champions! Congratulations to Southern Force-Wilbur on winning its berth to 16U ASA Nationals May 14-15, 2016! The team went undefeated in tournament play in Columbus, averaging 8 runs a game. These girls headed to College Station, Texas, where they finished 13th nationally, proudly representing Georgia and the Southern Force organization! Copyright 2009 Southern Force Softball/Savvy Softball. All rights reserved.